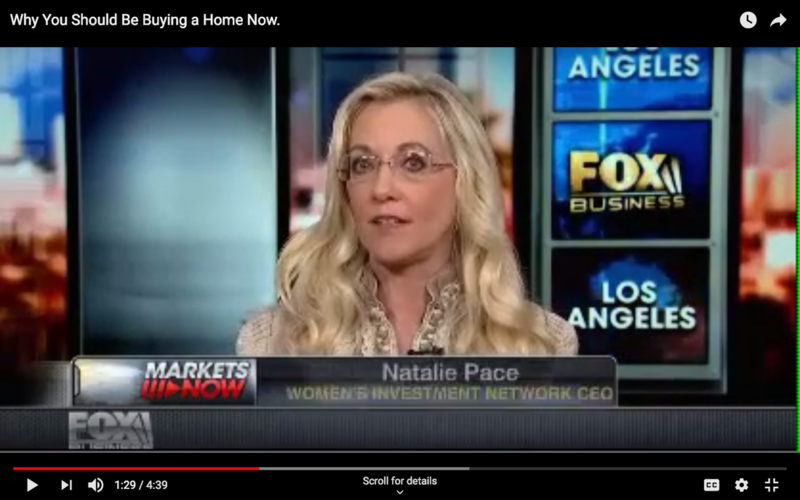 Click to watch Natalie Pace discussing real estate on Fox News. Follow Natalie Pace on Facebook, Twitter, Instagram & YouTube. If you are interested in having Natalie Pace speak to your company, church, organization, etc. on "How to Save Thousands Every Year With Smarter Energy Choices," call 310-430-2397 or email info @ NataliePace.com with "Speaker Request" in the subject line. Click to access a longer bio of Natalie Wynne Pace and to check out a calendar of important events and speaking engagements. The Earth Gratitude Challenge offers an appropriate holiday ritual for April 22nd, Mother Earth's designated holiday. Simply power up the gratitude and power down the grid, getting as close to personal net zero as you can for at least an hour. See how breaking old habits and trying something new can change your life and make us the generation that saved our planet. Earth Gratitude contributors include The Dalai Lama, The Heir to The Throne of Great Britain, Elon Musk, The Duchess of Northumberland, Arianna Huffington, Deepak Chopra, Kathleen Rogers (the president of the Earth Day Network, Ron Finley, Leon Krier, Living Homes, Rainbow Light, The Downtown Project, Lynne Twist and more. 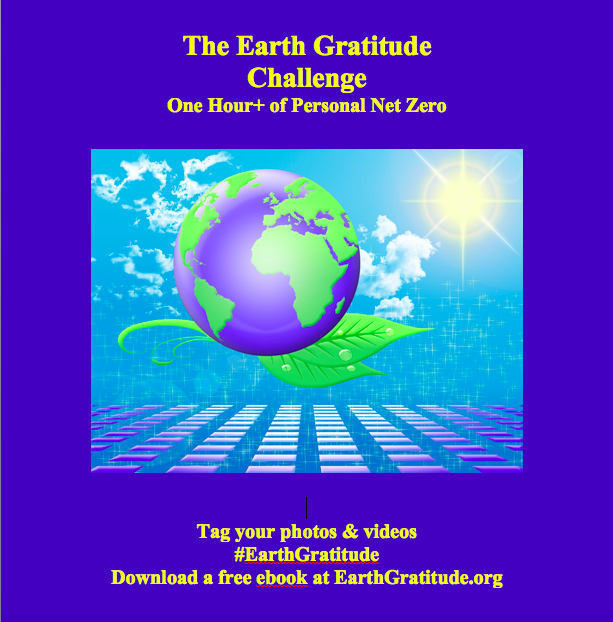 Download your free, picturesque Earth Gratitude mini ebooks, which are full of cost-saving, planet-saving strategies, at http://earthgratitude.org/. If you are interested in having me speak to your company or at your conference about how Going Green Can Save You Thousands Of Dollars Every Year, please email info@NataliePace.com with Speaking Engagement in the subject line, or call 310-430-2397. To learn more about the Earth Gratitude project, go to http://earthgratitude.org/. Ask questions! Get Answers! Access our free Nest Egg Pie Chart and Thrive Budget web apps. Learn how to evaluate the companies you want to invest in. Call to learn more about the Investor Educational Retreats. 3 days will transform your life, save your nest egg and teach you how to save thousands of dollars each year!